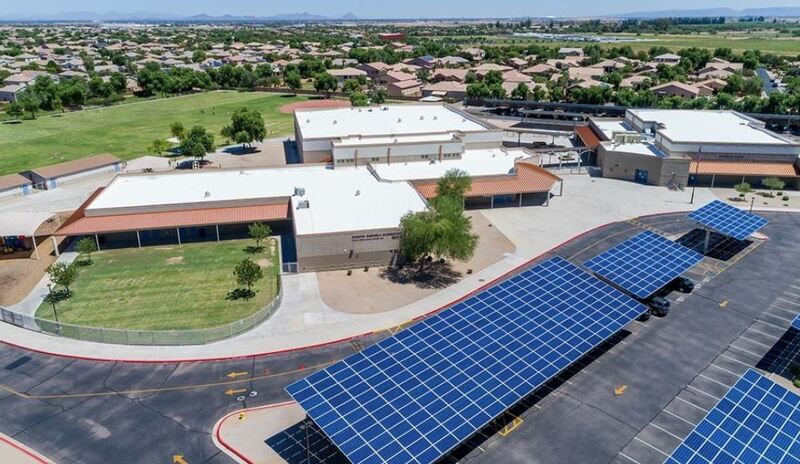 The Arizona Educational Foundation (AEF) announced the names of 41 Arizona public schools receiving the coveted A+ School of Excellence™ award for the 2017-2018 academic year on Wednesday. Schools receive $500 and a banner designating them as an A+ School of Excellence™ winner. All staff and their family members at the award-winning schools are eligible for partial scholarships from Argosy University Phoenix. The award is valid for three and a half years. 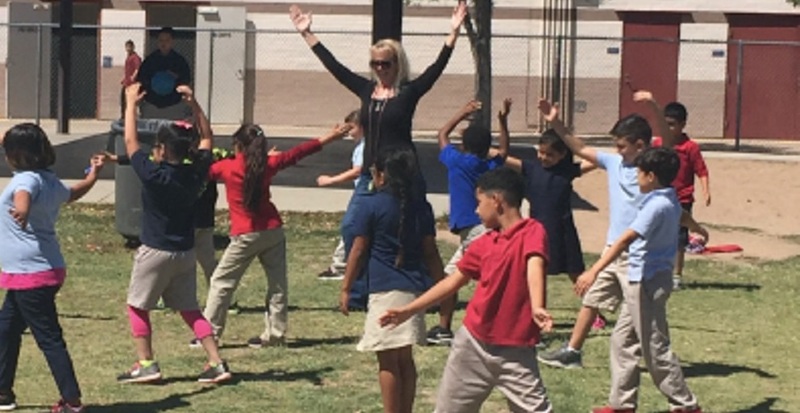 Recognition through the A+ School of Excellence™ program can help increase confidence in Arizona’s public schools and create greater parent and community support. Click here for school award ceremony details. The page will be updated regularly as events are scheduled.